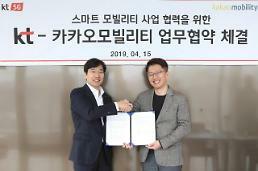 SEOUL --The mobility service wing of South Korea's web service company Kakao agreed with a domestic taxi franchise to launch a new platform that would provide better services for customers and improve the welfare of drivers at the same time. Kakao Mobility said Wednesday that the new platform, Waygo Blue, would make its debut in April. Kakao will provide technical support while Tago Solutions, based in Seoul, is in charge of operation. 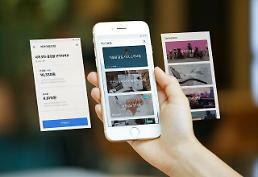 Kakao Mobility was to launch a ride-hailing service in December 2018, but it was canceled due to strong protests by taxi drivers. Two drivers have died in self-immolation. Waygo Blue is the first example of a settlement agreed in January at government-brokered negotiations involving Kakao and taxi industry representatives. 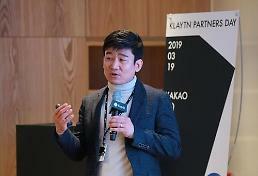 "The biggest feature is the auto taxi distribution service, which does not reveal a destination when calling a taxi," Tago Solutions head Oh Kwang-won told reporters. He said the new service would ease a taxi shortage in busy hours. Taxi drivers have favored passengers who travel long distances. "If a passenger calls, an available vehicle will be unconditionally dispatched," Oh said. 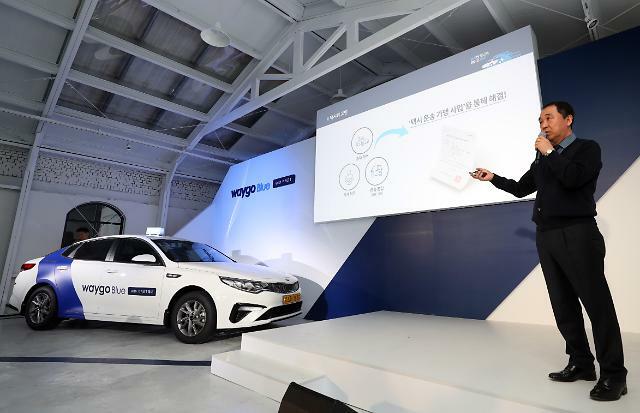 The test service of Waygo Blue began in Seoul on Wednesday. The number of Waygo taxis would be increased to 20,000 by the end of this year. 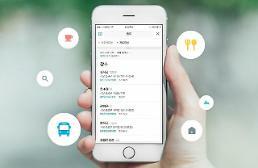 Waygo taxis can be called by using Kakao's smart mobility smartphone app. Oh predicted the new taxi service would provide a new user experience and create a stable working environment for drivers through a full monthly payment system. Some 3,000 won ($2.66) was set as Waygo's basic call fee, the same as other normal taxis, but extra fees will be charged depending on the availability of Waygo vehicles nearby and the time the ride was requested. Safe and quiet riding will be ensured. There are about 269,800 taxis, including 80,800 in Seoul. Taxi drivers in Seoul work for an average of 12 hours a day and earn an average of about 2.1 million won a month. Tago drivers will be given a fixed monthly salary of about 2.6 million won for working 52 hours a week together with performance-based incentives. Tago thinks about a transport service for the disabled and a dedicated taxi service for women and pet transport.